There are many kinds of sports, and some of them can be easily coverer at home, but some sports are so much expensive that not everyone can afford them. Some sports need huge capital to even participate and that is why they are not easy like football or basketball for example. 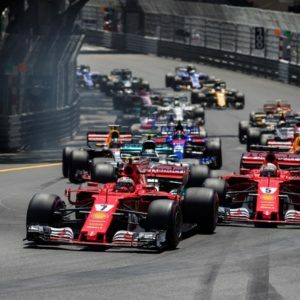 Below we will present you the top 10 most expensive sports in the world and it’s up to you to decide whether the sport that you play is expensive or not. It is a horse game that involves the skill of driving, riding, steeple chasing or vaulting with horses and controlling it. The cost is estimated to $200,000 and this doesn’t involve the buying and selling of the horse. It is limited to maintenance of the horse for a year. This sport has the reputation of being a preferred choice of rich and wealthy class. The sport requires the purchase of elite horses and involves various other costs such as maintenance, training, and travelling costs as well. 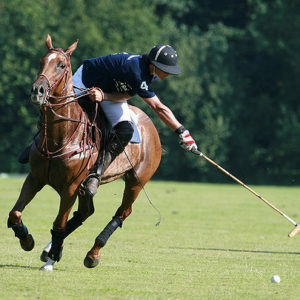 Moreover, in Polo players are required to own more than one horse and this figure can go up to four horses as they have to substitute tired horses in the course of a game. One tournament cost can range anywhere between $3,500 to $150,000. Plus if you are a sponsor you should be ready to spend anywhere between $300,000 to $1,000,000. Formula 1 racing has sponsors such as Ferrari, McLaren, and Red Bull, so you already know it’s a big money industry. It is an immensely famous sport and basically is a motor racing game in which drivers have to drive their car through different routes. The basic characteristic of this sport is that the drivers who participate in this sport have to own the cars which they drive. Organizing a single race can cost about $190,000. Joining and playing a sport on its highest level can be an expensive proposition. Depending on the sport in this discipline, the equipment and the training can be quite costly. If you participate in a Pentathlon, you should be ready to spend money on not one, but all five sports which make this discipline. We will stick to the Show Jumping one, as it’s the most expensive out of the five disciplines. It requires a horse, which is relatively an expensive animal to purchase. 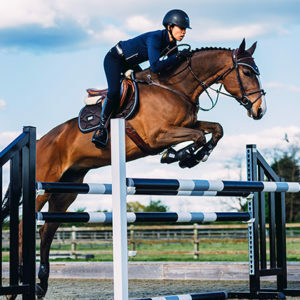 The training itself is also expensive, the horse nourishing and feeding can be quite costly, and you will need training grounds to get to the professional level or at least to jump above the average competition. Owning a boat is usually more expensive than owning a car and the boats required for this sport, and the assortment of equipment, requires deep pockets. 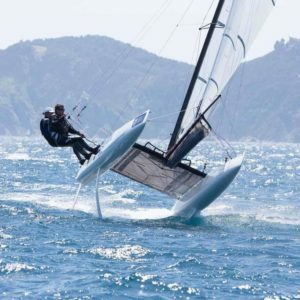 A sailing vessel can cost up to $100 million as in the AC 72 craft which will participate in this year’s America’s Cup. Once the necessary equipment is purchased, sailing is not that expensive! The only problem is it is usually a sport that takes place over a few months. The rest of the time the boat has to be stored and this is where most of the money is spent. When the boat in question is on dry land, it is an expensive task to make sure it is suitable to go back in the water. It is very different and interesting sport in which humans are thrown in the air wearing jumpsuit and they have to fly in them. 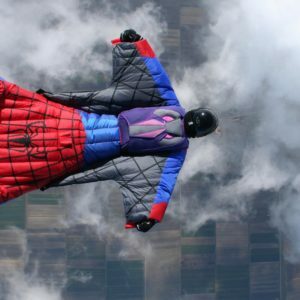 People will be shocked to know that wingsuit is not expensive it only cost about $2,500. The most expensive thing in this sport is the money spent on going up and coming down safely. As people have to take special training, rent a plane, pilot and insurance as well. But the events conducted for these sports are very expensive due to all expenses incurred on the event. Recreational wingsuiting can cost up to $30,000 a year, without including insurance costs. These costs are exponentially higher for competitive wingsuiting. Believe it or not, this is a real sport. Funny, fun and real. 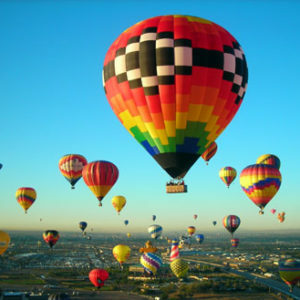 A one person hot air balloon costs at least $20,000 to buy. As with most of these sports there are several other costs to take into account. Balloons must meet air safety regulations and need to be inspected which costs around $350. Inspections occur either annually or every 100 hours of flight time. The costs of training for a pilot’s license can cost anywhere between $1,250 and $3,000. The insurance cost and the competition cost, makes this sports one of the very costly sports in the world. At the first glance, this sport doesn’t belong to this list, right? The equipment for this winter sport can cost up to $2,500. 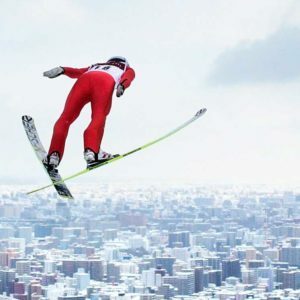 While recreational ski jumping is pricey, competitive ski jumping can be exponentially more so. 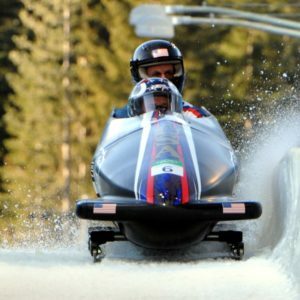 The equipment will cost more (maybe $2,500 for just the skis) and a trainer is required. Access to ski jump for training is also a requirement and is going to cost a lot. Studies show that a ski jumper spends around £100,000 on average, every year and needs several sponsors to pursue his dreams as a ski jumper. 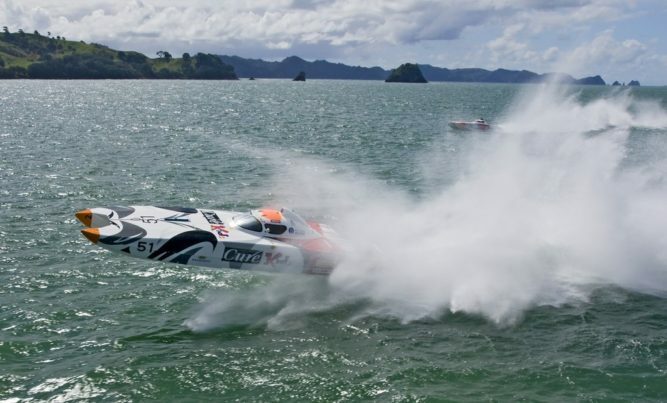 The most expensive sport of the world is Whitianga Festival of Speed and it is a true spectacle. 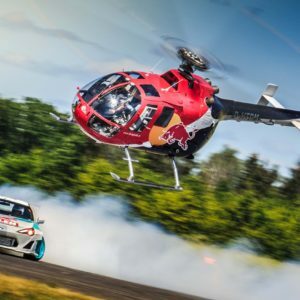 It is happening in New Zealand every year, and this event includes an offshore powerboat race, helicopter race, Car Vs Helicopter racing, Jet Ski racing, parachute swooping etc. The event specialty is that it is free for the spectators. Owning and maintaining the equipment for one of these races is expensive enough, but to do it for all of them requires many millions of dollars. There you have it, the most expensive sports in the world. If your pockets are deep enough and funds are not an issue for you, then we encourage you try at least one of these sports. If not, maybe it’s time to pick another sport before you even get the hype going.